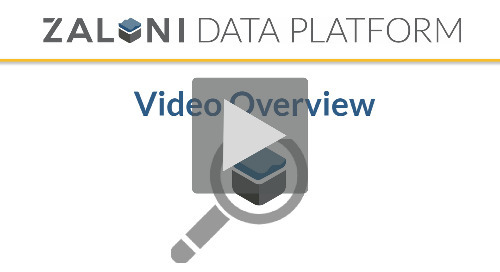 Take a dive into the Zaloni Data Platform's capabilities for managed ingestion. It is a scalable, industrial-strength, data ingestion engine that provides a strong foundation for a fully operationalized data lake and reduces time and effort by 75%. Easily navigate the video using the chapter feature to jump to these specific topics, or watch the whole video! Learn more about the Zaloni Data Platform! 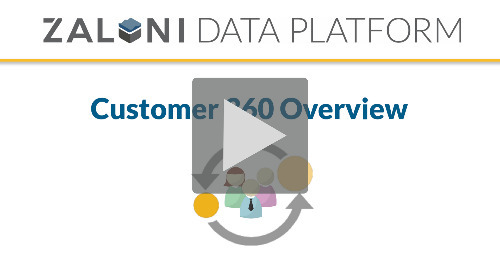 See what an agile, scalable data lake looks like with the Zaloni Data Platform (ZDP) in this 10-minute platform demonstration video. Get enriched and valuable data from the data lake to enhance interactions through customer engagement tools in your ecosystem with the Zaloni Data Platform.